Think Research and Development Department keeps activated to meet futuristic demands of Transportation Engineering. 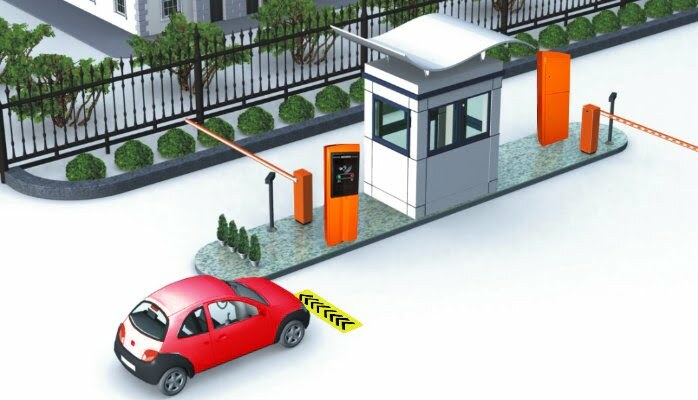 Our R&D department have designed and developed various products including Smart Traffic Signals, Parking Management Systems, Mobility Tracking & Monitoring systems, Vehicle prioritization, Fare collection systems and various other Intelligent Transportation System (ITS) products/mobile apps/software application. 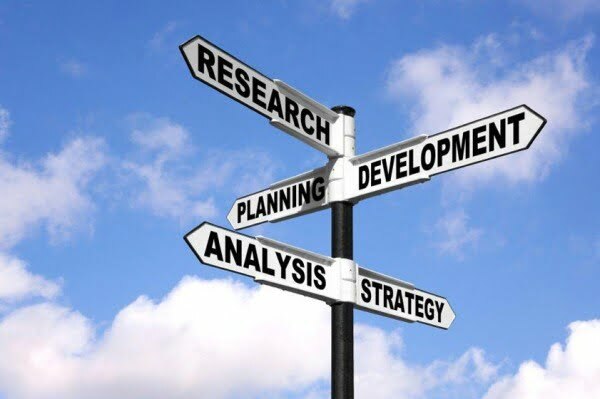 We collaborate with experts, industry leaders, professionals and other organizations to identify the issues and seek their solutions through research. Currently, there exists a huge gap in the area of research and development in our industry; therefore, we seek customized solutions through research and capacity building. Think Technologies© has developed a number of smart solutions in house, which are based on task and project specific requirements of our clients. We have developed ITS (Intelligent Transportation Systems) solutions with applications in transport and traffic management, mobility tracking and monitoring, fleet navigation and management, parking management systems and security. A few of these are briefed in the subsequent pages. 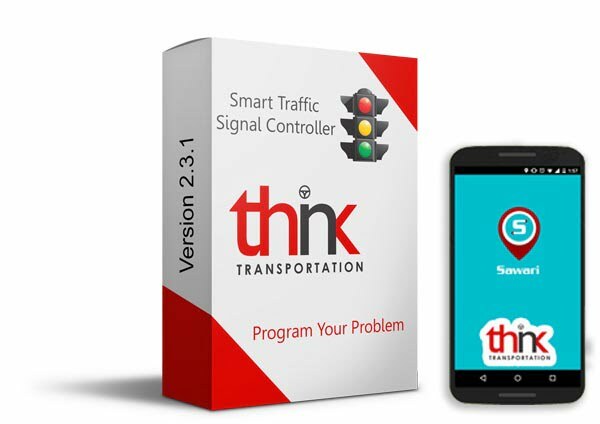 At Think Transportation we have developed smart traffic signal controls, which operate on the inputs of traffic engineering and hence are more effective in managing the road congestion, synchronization with other traffic signals and reporting of light status. This solution is not only indigenous but also cost effective and very economical to be implemented in developing countries.